interest in the relationships between African American men and women and the “axes” on which these relationships turn. Most Morrison scholarship deals with her female characters. Can’t I Love What I Criticize? 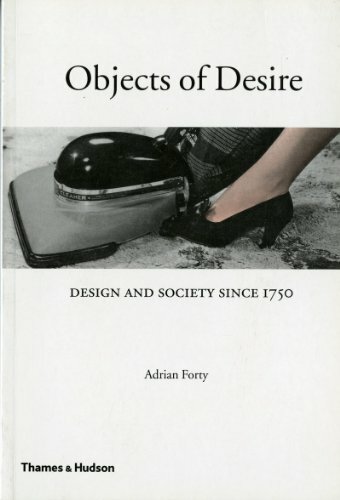 offers a response to this imbalance and to Morrison’s call for more work on men, who remain, in her words, “outside of that little community value thing.”The book also considers the barriers between black men and women thrown up by their participation in a larger, historically racist culture of competition, ownership, sexual repression, and fixed ideals about physical beauty and romantic love. 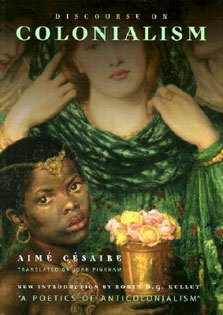 Black women, Morrison says, bear their crosses “extremely well,” and black men, although they have been routinely emasculated by “white men, period,” have managed to maintain a feisty “magic” that everybody wants but nobody else has.Understanding Morrison’s treatment of her male characters, says Susan Mayberry, becomes crucial to grasping her success in “countering the damage done by a spectrum of sometimes misguided isms”?including white American feminism. 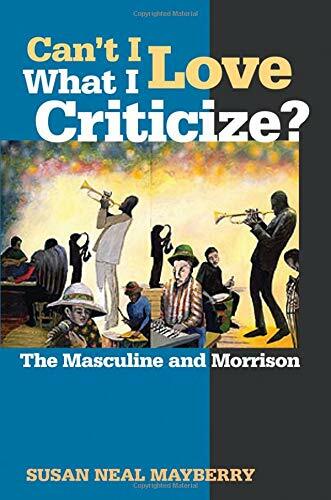 Morrison’s version of masculinity suggests that black men have “successfully retained their special vitality in spite of white male resistance” and that “their connections to black women have saved their lives.” To single out her men is not to negate the preeminence of her women; rather, it is to recognize the interconnectedness and balance between them.